This front housing does not include the power button and volume key. This frame is Black. 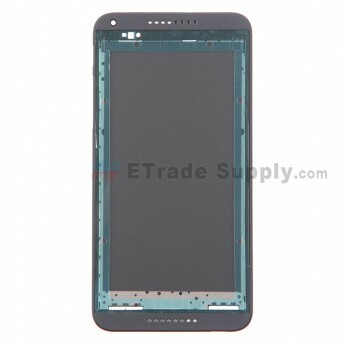 It is not compatible with the Desire 816 dual sim, so please double check before ordering. This front housing has a sandstone finish. 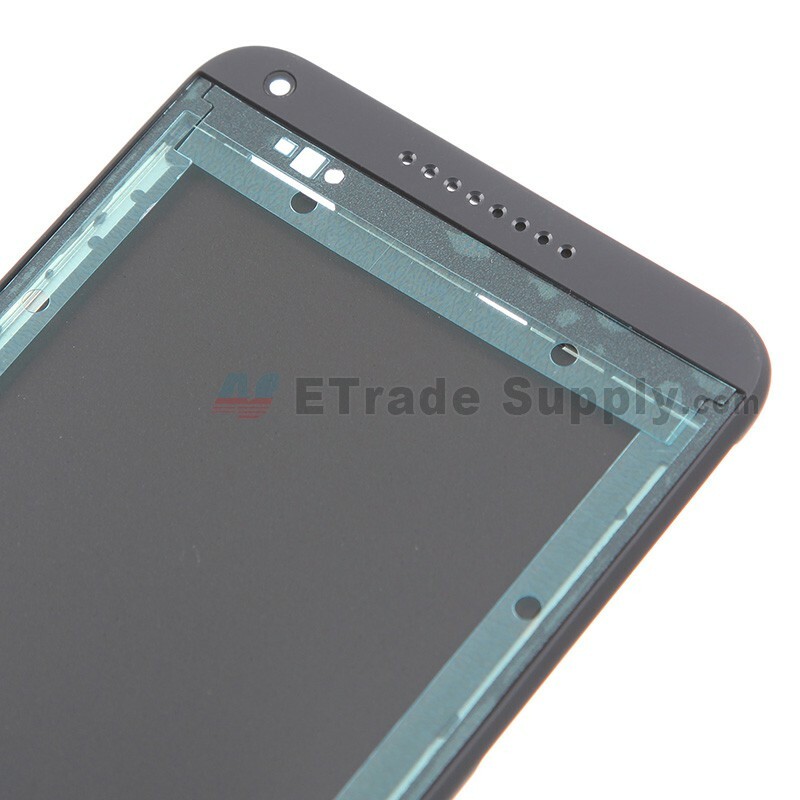 The hole for the front facing camera is on the top left. Please double check to make sure you choose the right version and color before purchasing. 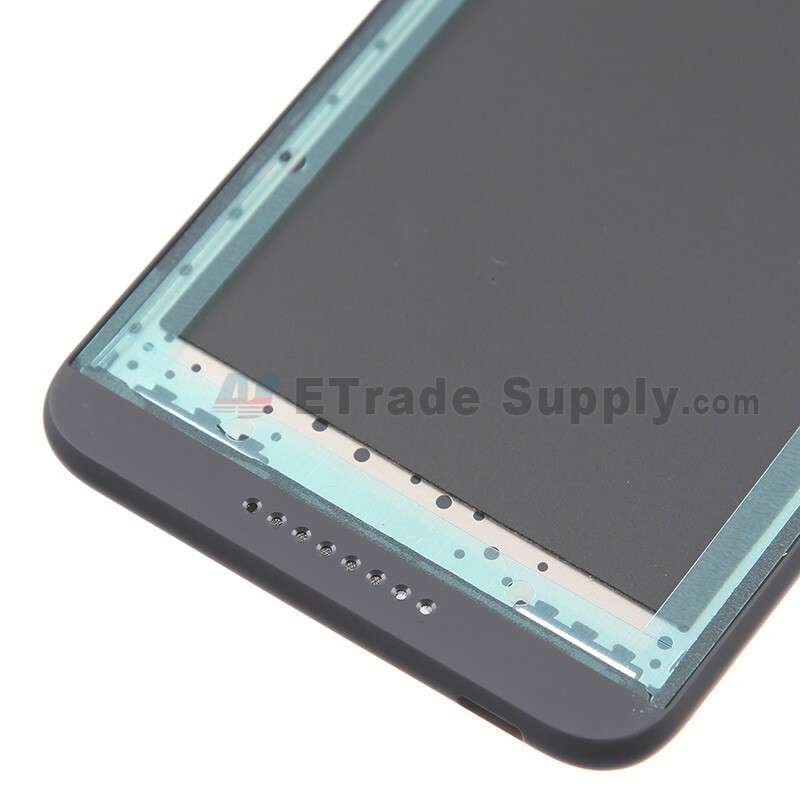 The replacement of this HTC 816 front housing is a hard task. 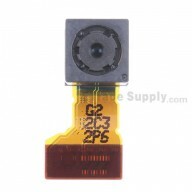 You have to disassembly the phone, so professional skill is needed. 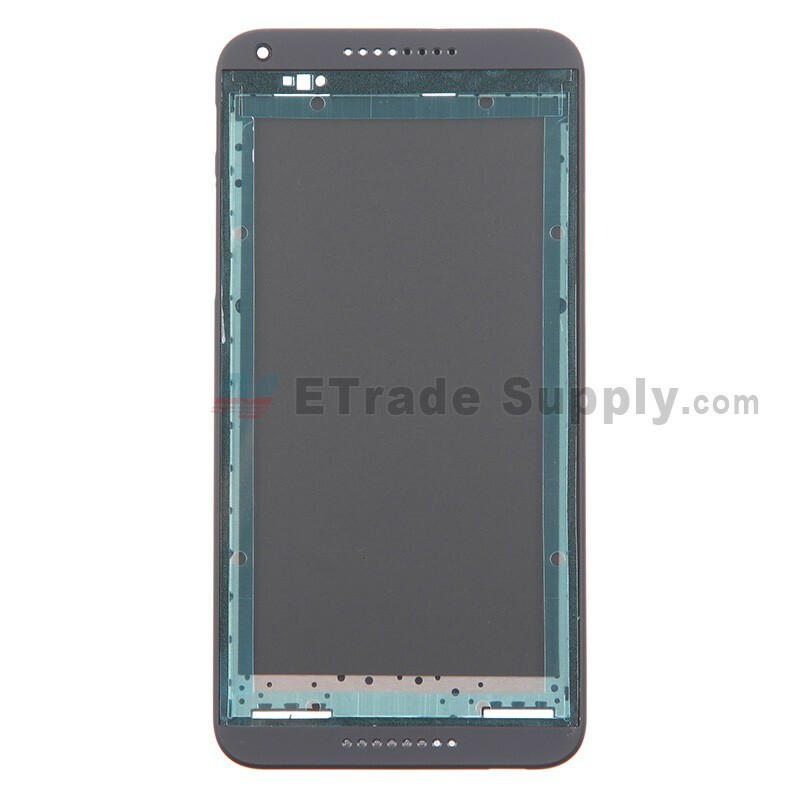 The installation of this HTC Desire 816 front housing shell should be done by a qualified person. ETS is not responsible for any damage caused during installation.